It’s the Most Gun-derful Time of the Year! Take 8% on Select Rifle Scopes During Our 12 Days of Christmas Celebration! 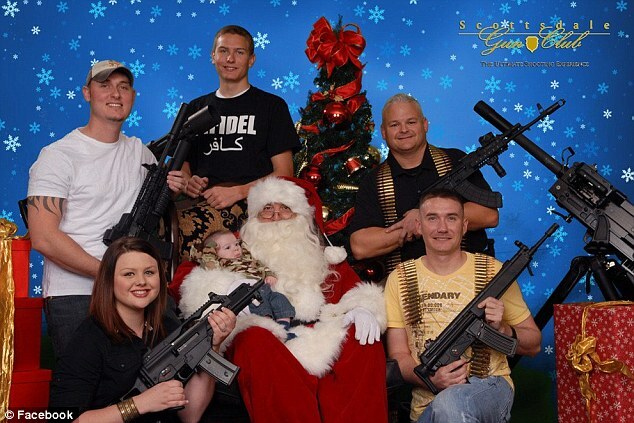 Tagged christmas, guns, i saw mommy shooting santa claus, need moar discount! Do you get mistletoe with that?